You are here: Homepage > Research > Research Project Strakosphere > Competence development conceptNeeding help? Connect with us here! 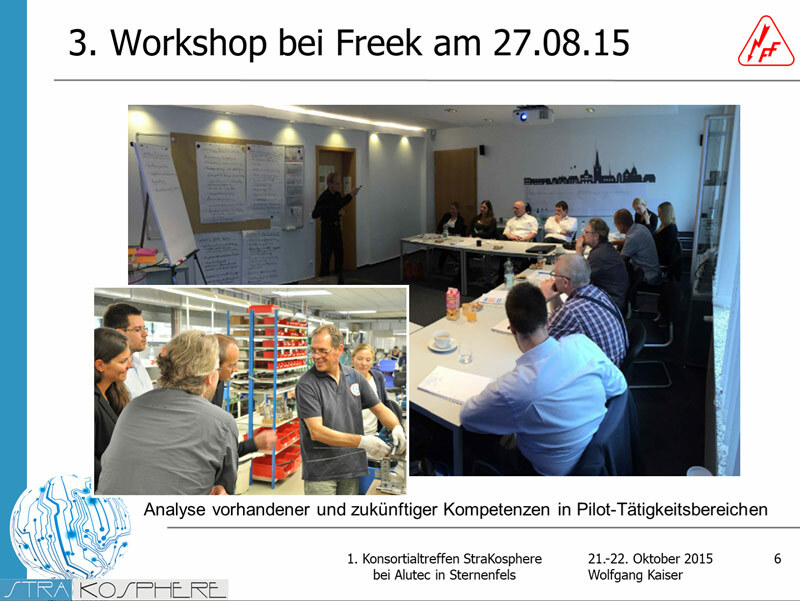 The StraKosphere sub-project "Practical testing for competence development at all qualification levels" pursued by Freek was an important condition for achieving the company's future competition and innovation strategy goals. 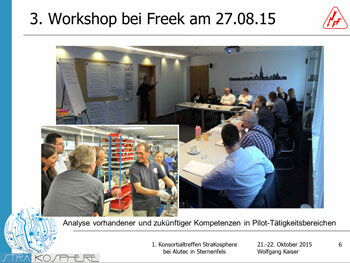 The outcome is a central tool for systematic, strategic competence development at Freek. During the development and testing phase, initially created as a flexibly adaptable Excel table, the tool was subsequently transformed using Access to provide suitable database functionality. Only by this means can the inevitable complexity of the tool be mastered and acceptance and user-friendliness be achieved for the main users at executive and management level. Parallel to this is the creation of the FreekLernCenter, a digital learning environment for all employees of the company that is intuitively structured and accessible and can store, link and make accessible any digital training and knowledge content. The LernCenter is programmed as a module of the David information and communication hub from Tobit used throughout the company and is compatible with all kinds of digital media and file formats. Further, various hierarchical search algorithms through to full-text search make finding and updating learning content very easy.